"I love the music of Lauren Camp’s poems… the alliteration and assonance, the layers of sound and imagery… these poems are filled with experiences that left me exhilarated with longing." 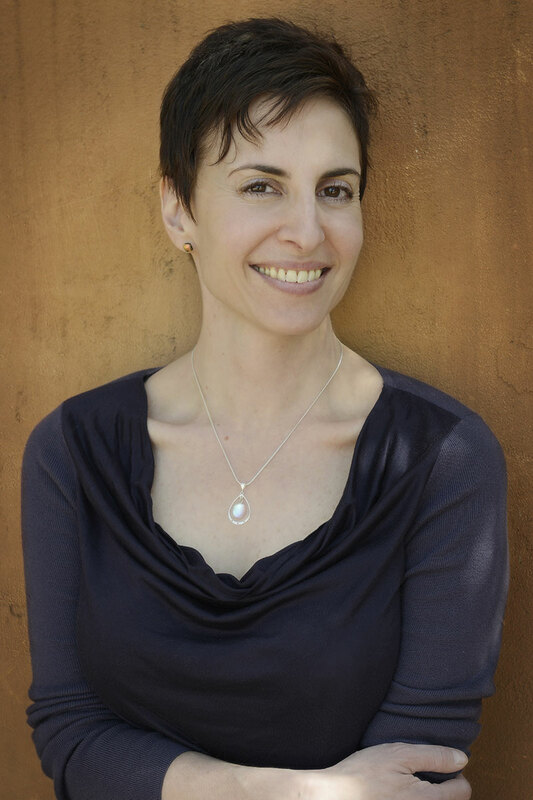 Writer and educator Lauren Camp works in the confluence of sound, psychology and language. Her poems have appeared in many journals and anthologies, including Crazyhorse, Boston Review, Sixth Finch, The Academy of American Poets’ Poem-a-Day, and The Cortland Review, and been translated into Turkish, Mandarin, Arabic and Spanish. She was a visiting writer at the Mayo Clinic (MN) and is a senior fellow of the Black Earth Institute. Camp has been the guest editor for Malpaís Review (poetry of Iraq), World Literature Today (two issues: international jazz poetry, and the intersection of contemporary visual art and poetry), and About Place Journal (“Roots and Resistance”). She is retired from a successful career as a visual artist (1996-2008). Her portrait series, “The Fabric of Jazz,” traveled to museums in ten cities. More artwork can be found in cultural centers, hospitals, museums, U.S. embassies and other organizations around the world. For 15 years, she was a producer and host for Santa Fe Public Radio. Camp lives in New Mexico, where she teaches through the state’s Poetry Out Loud program, The Georgia O’Keeffe Museum’s Art and Leadership program, Santa Fe Community College, and her own community workshops. Lauren is available to give readings, teach workshops, do interviews and visit schools. To schedule, contact her by email.